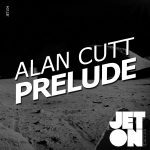 The one hundred and fourth release of Jeton Records, originally based in Istanbul, owned and managed by Turkish Techno Player Ferhat Albayrak, welcomes Alan Cutt debut EP; Prelude. 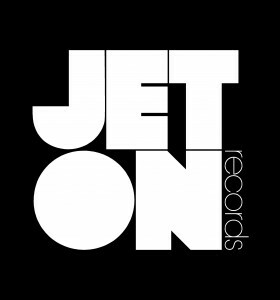 Alan Cutt is a new breed artist from Istanbul and new discovery of Jeton Records. He has been in the scene not for a long time but has managed to established himself a quite good reputation by playing next to A-Side names like Kaiserdisco, Pig&Dan, Carlo Ruetz and many more. Prelude EP his very first release ever and the level of quality is astonising for a debut like this. All of the tracks has been road-tested by label-head Ferhat Albayrak for months and the reactions were breathtaking. The name track of the EP Prelude is a prefect combination of dark analogue seqs, minimal melodics and driving drums. Great trafic elevates the track to a A-side level too. Second track Exhile features pulsating subs, basement beats and clanging percussion. Rawing influence from the afterhours basements of Istanbul to deliver the real vibe, Exhile puts you in a journey of unknown. Last Track Obnoxious is a hypnotic, pulsating and rhythmic collection of main room influenced classic and contemporary techno. With each layer slowly adding more depth and complexity, Obnoxious is nothing short of attention to detail philosophy. 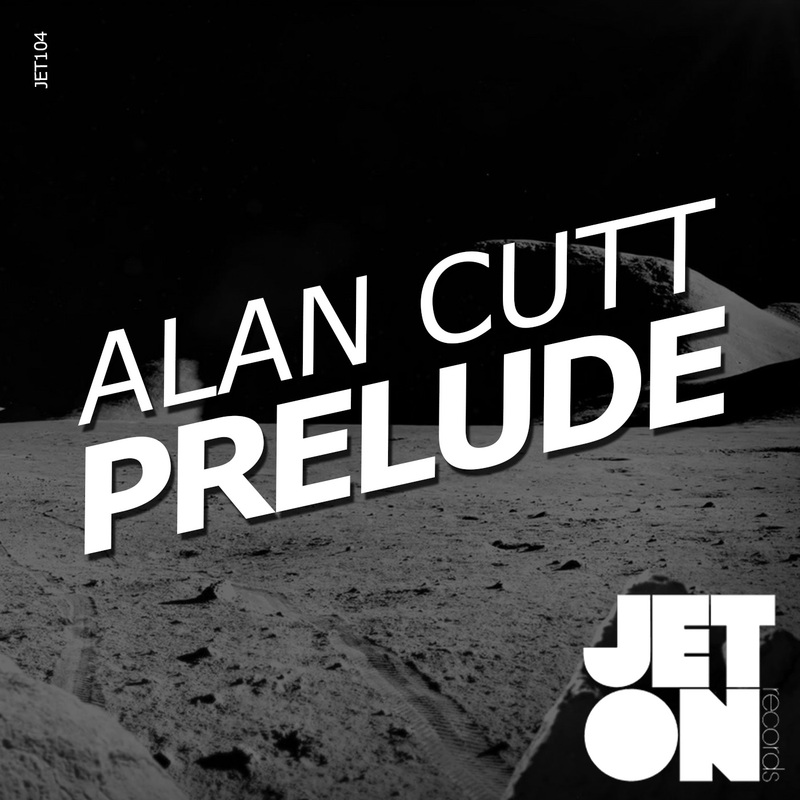 Alan Cutt – Prelude EP is a great debut of very promising artist!